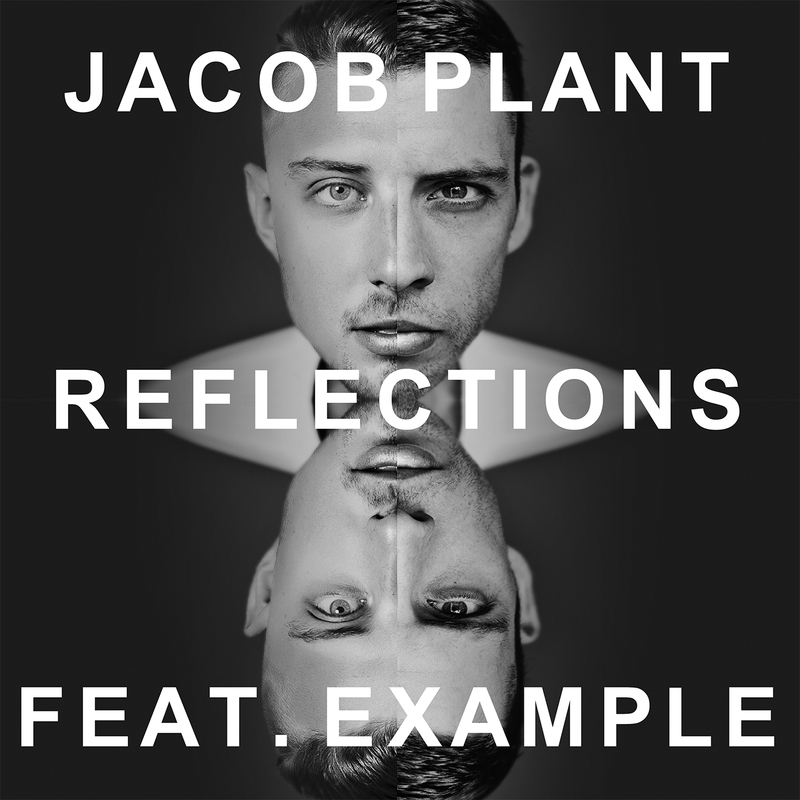 Fast-rising UK producer Jacob Plant is set to release gutsy new future house single “Reflections”, featuring Example, on November 27th via Skint Records. Following its debut on Danny Howard’s BBC Radio 1 show over the weekend, “Reflections” has already been featured by Radio 1 DJs Mistajam & DJ Target, picked up by UKF, and topped the Cool Cuts chart. In many ways, it’s a coming of age, though not by way of conceited or complacent clarity. There’s no enlightenment. Quite the opposite, really. Here is a cry for affinity. Understanding. Someone Who’ll Get It. 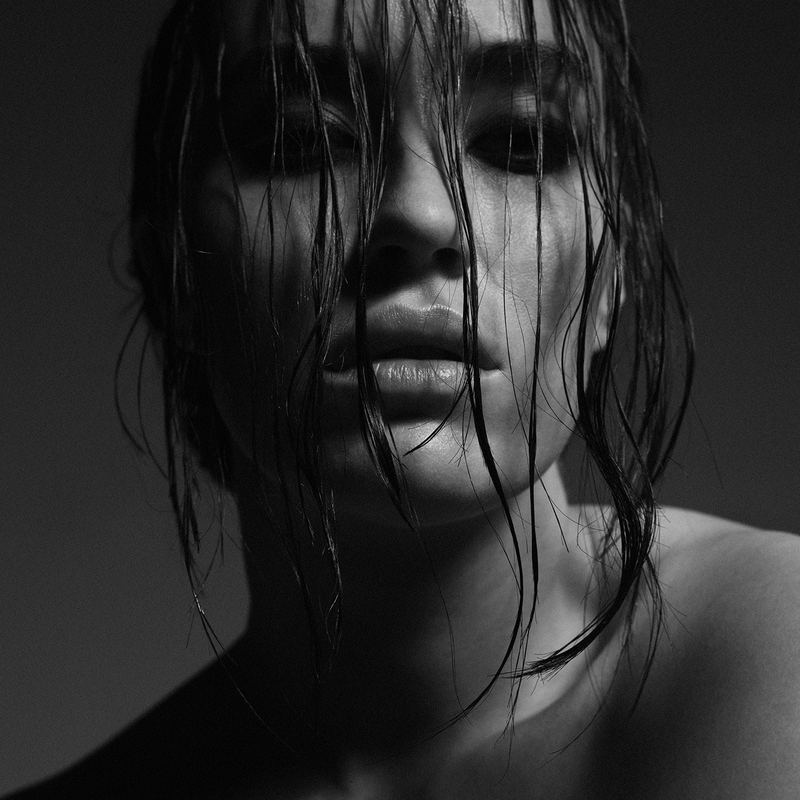 Norway’s Highasakite return with perhaps their darkest offering to date, unveiling new single ‘Someone Who’ll Get It’ – the first lifted from the band’s highly-anticipated sophomore LP, slated for release this year. It ricochets; it resonates, with Highasakite’s signature battalion in full force. Argentinian singer-songwriter La Yegros returns with the 1st single from her forthcoming second album ‘Magnetismo’, her debut release on Soundway Records. The singer named as ‘The Queen of Nu Cumbia’, currently resides in two distinct places – the romantic south of France and the pulsing heart of Argentina, Buenos Aires. 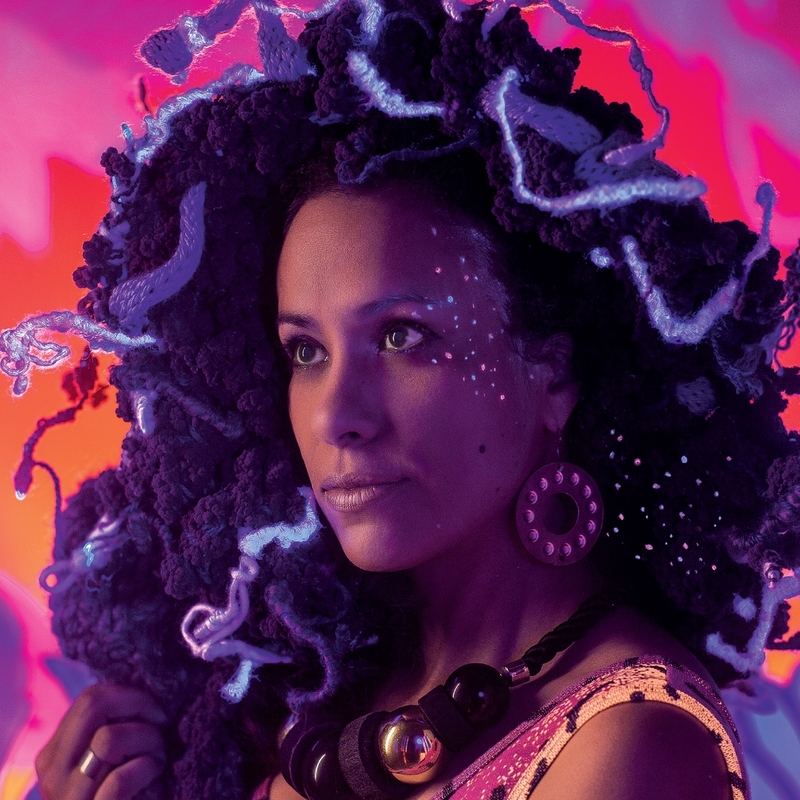 Her eclectic music first received attention from major international media such as The Guardian, BBC, Time Out and The Fader, which led to the signing of her first deal, with debut LP ‘Viene de Mi’ released in 2013. 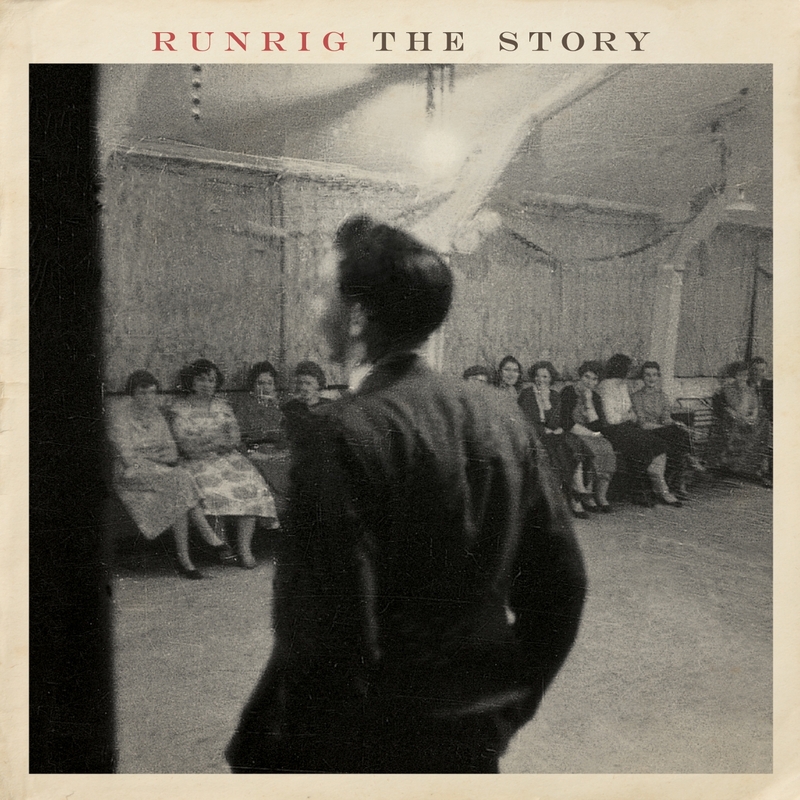 Runrig return with a vengeance for what is likely to be their final studio album. Most of the songs, written by the original band members Rory und Calum Macdonald and produced over the past year by their youngest member, keyboard player Brian Hurren , reflect on all those topics that are relevant to them and close to their hearts. Despite their usual nostalgia and romanticism – this is their most ambitious and modern album to date.